I came across Anti.Muse due to their latex love series, featuring the industries’ hottest brands. 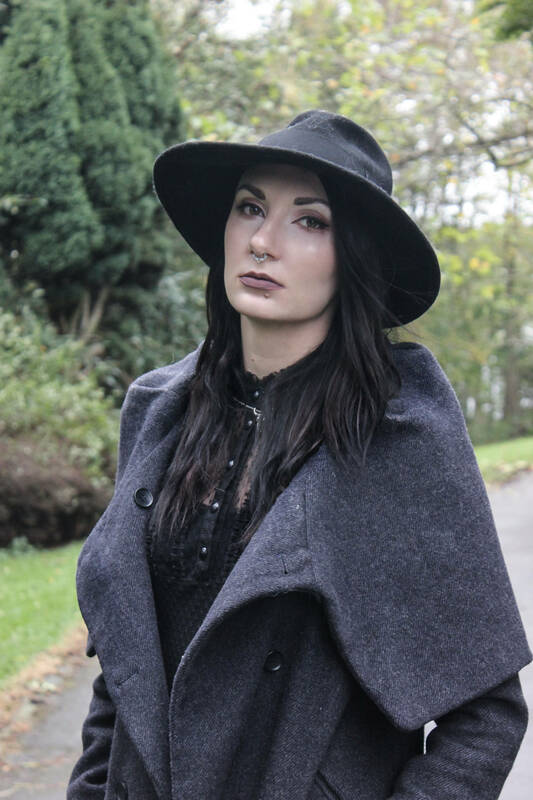 I was lucky enough to have Eustratia featured in one of the posts and was recently interviewed for the “what would your muse be” feature. I’ve re-posted the feature below and you can also ready the original feature (in English and German) here. a movie: I always watch relevant movies to my collections so they are ever changing, I’ve been inspired by “The Mists of Avalon” and Sofia Coppola’s “Marie Antoinette” before. I often watch “The Libertine” when I lack inspiration though it always reminds me that hard work and determination pays off and a bit of wit can keep you going. a city or place: My home city, Thessaloniki. I’m always inspired by new places and change, but my original inspiration and the feelings that make the new experiences inspiring, came from here. a sound or tune: The music box. Stacey is a latex genius, a dazzling, inspiring personality. With a lot of girl power she leads her successful one woman business – in my series Latex Love I already wrote about her brand Eustratia. Not only Stacey designs some really cute and ingenius latex pieces, she’s also modeling and writing her own blog about her every day life as an Alternative Fashion designer. I always find cool looks and a lot of inspiration on her blog and her instagram too. So it’s a great pleasure to me that Stacey now exclusively on Anti.Muse allows a peep behind the scenes of Eustratia and reveals some of the inspirations behind her brand. You want to support Stacey and her label? Just click through to the Triumph campaign “Woman in making” and vote for Stacey to help her grow her business.